The legendary dance show STOMP is in Bregenz. Experience the "virtuoso percussion concert" and let yourself be pampered at the Hotel Schwärzler. The inspiring dance show STOMP will be in February 2017 in the seaside town of Bregenz and promises a brilliant event. 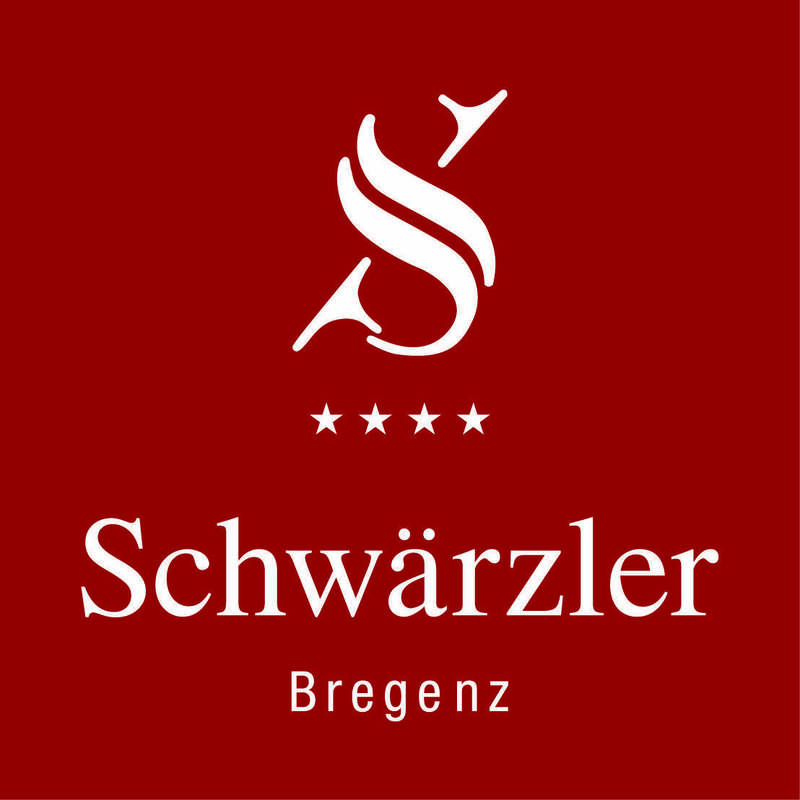 Enjoy unforgettable moments and let yourself be pampered at the Hotel Schwärzler.